A raw wheat-flour noodle with a yellow color and thick tubular shape. Literally translated as “stir noodle” in Cantonese, its name is derived from its popular preparation method. 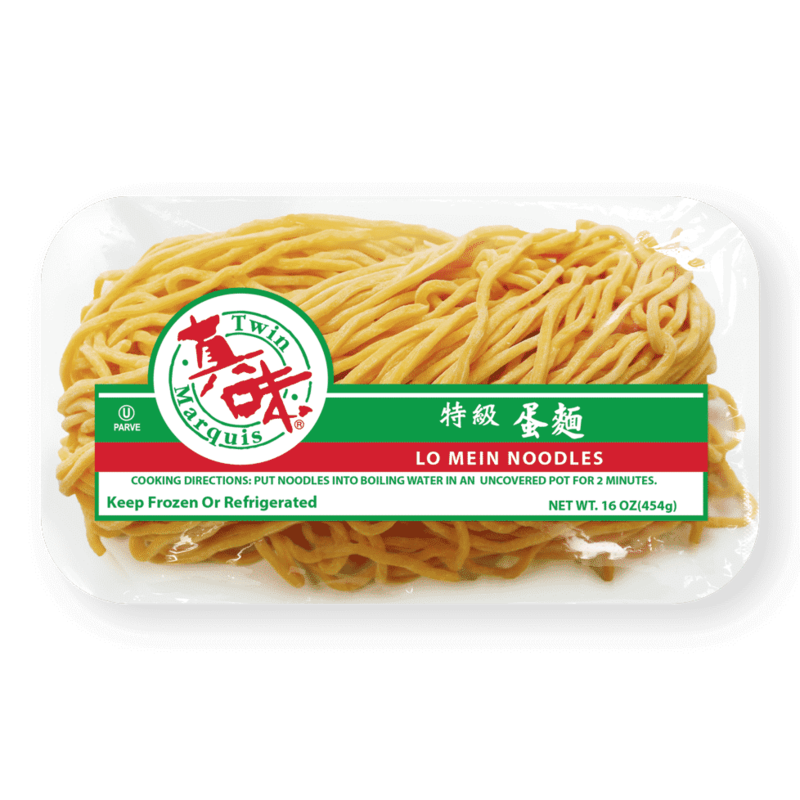 Try them in our Spicy Turkey Lo Mein. 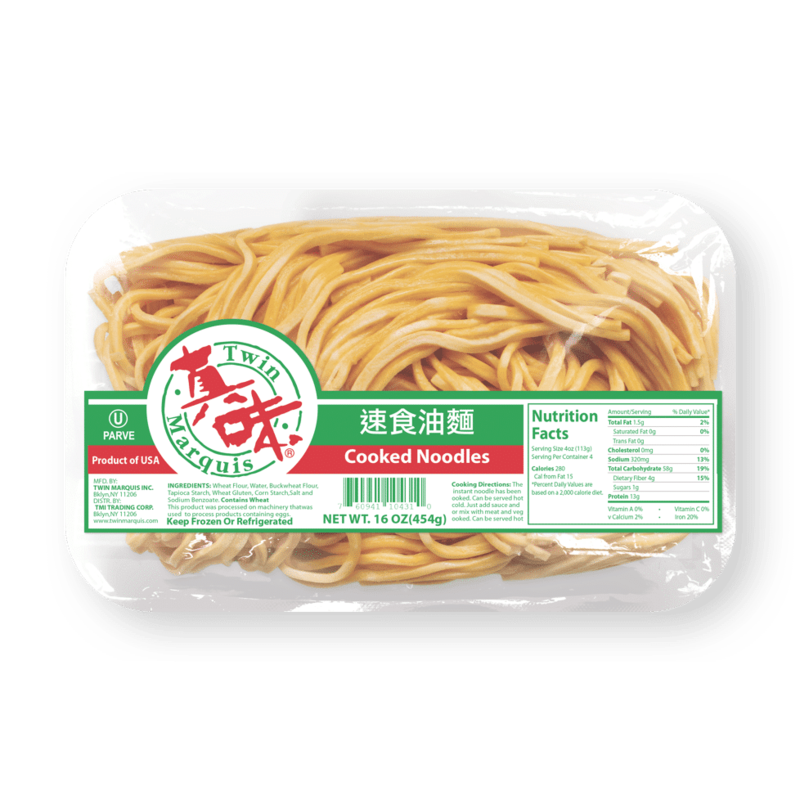 Pre-cooked, quick and easy, this Lo Mein Noodle is perfect for stir-fry and more. Try substituting them in our Korean-style Spicy Turkey Noodles.